L-Tido shows us that he is back in a big way. Not only through signing with Universal Music after 10 years of independence, but also with a music video that brings new life to the hip hop game. T.Phoenix creates a mystical feel in the video while L-Tido uses visual artistry to depict the processes he undertook to be back in the game. 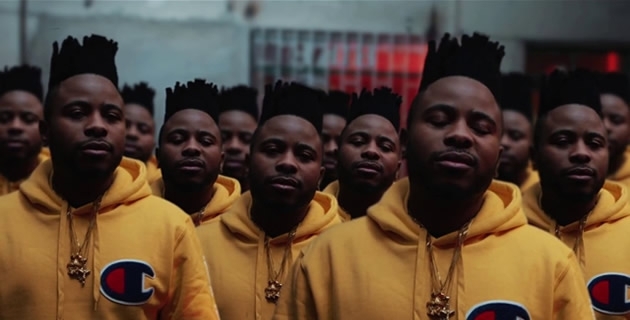 When watching this video, one can expect multiple freeze-frames and a healthy dose of multiplicity as L-Tido shows that he can re-invent himself not only through his music but visually too.